Even in states with warmer weather, wintertime puts everyone at risk for frozen pipes. More than just an annoyance, they’re actually a hazard and often cause major damage, in the event that frozen water pipes break and cause leaks. It’s important, then, to know how to detect a water leak. It’s also a great idea to have water leak detection equipment that prevents minor problems from becoming major issues that are costly fixes and insurance claims. Truthfully, water leaks are a problem regardless of the time of year. Even small leaks that seem harmless have the potential of becoming majorly catastrophic over time, as those tiny cracks can often release several hundred gallons of water in a single day. Water leakage like that results in water damage that’s more than just messy – it’s expensive. 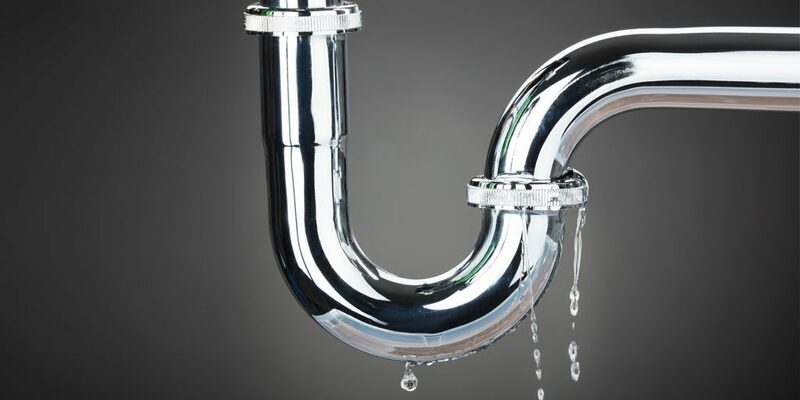 With so many places prone to leakage – both inside a building as well as outside – it can often be extremely difficult to know how to detect a water leak before it becomes a problem. At Beacon Insurance Agency, we do everything in our power to encourage our clients to plan proactively, so we provide them with tools they need through our partnership with GuideOne Insurance and their exclusive membership access to safety resources. Among those resources are tips on how to detect a water leak as well as water leak detection equipment and freeze detectors which send out alerts in the event that they come into contact with water or experience readings below certain temperatures. Those alerts are then received by administrative staff members of the ministry with access to the customized mobile app linked to the devices. In our years of serving the Gulf Coast, our primary mission at Beacon Insurance Agency has always been in providing for the insurance needs of churches, Christian schools and nonprofit organizations. The ministries we work with need guidance in keeping properties safe and protected from damages that endanger their mission, so we encourage our clients to take advantage of our partnership with GuideOne Insurance and the exclusive access it provides to use safety resources. We work together and determine the best plans to meet their specific needs and prevent the dangers they face from becoming a costly reality. Does your ministry team know how to detect a water leak? Call Beacon Insurance Agency to learn more about the insurance plans and safety resources we offer today!